Aktor was responsible for the design and construction involving installations and additions to the current facilities. The works included modifications at the inlet pumping station, replacement of coarse screens, construction of grit removal, construction of intermediate pumping station, bioreactorsand sedimentation tanks, installation of mechanical thickeners, emptying and cleaning of theexisting digesters, construction of rotary thickeners and homogenization tanks, installation of cogeneration engines. Nowadays, the plant has capacityof300,000 m3/d and treatment capacity of 1,100,000 Population Equivalent. 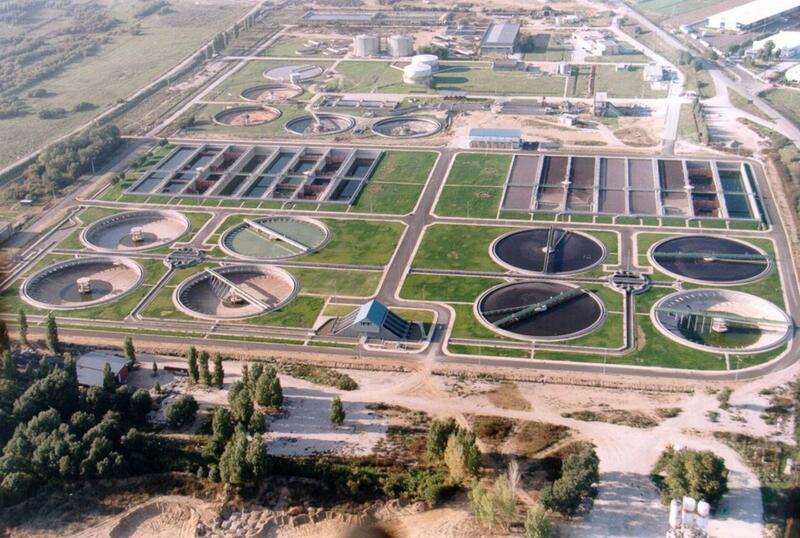 The wastewater treatment consists of preliminary treatment facilities (coarse and fine screening, grit removal), primary treatment (primary sedimentation), biological wastewater treatment including nitrogen removal, secondary sedimentation, disinfection, sludge treatment facilities (thickening, anaerobic digestion, dewatering) and co-generation plant.The plant also treats septic sewage. 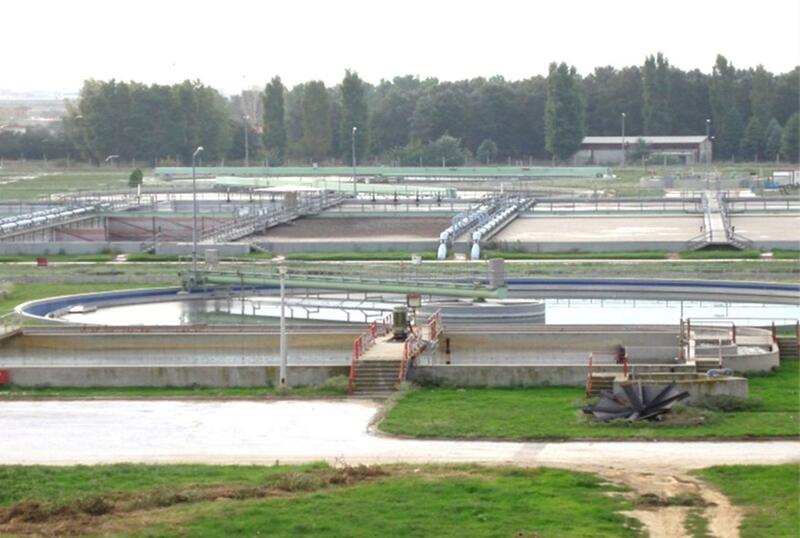 The final effluent specifications SS<35mg/l, COD<125mg/l, BOD5<25mg/l, TN<10 mg/l, Total Coliforms <1000 TC/100ml, E-coli Coliforms <200 E-coli/100ml are met.